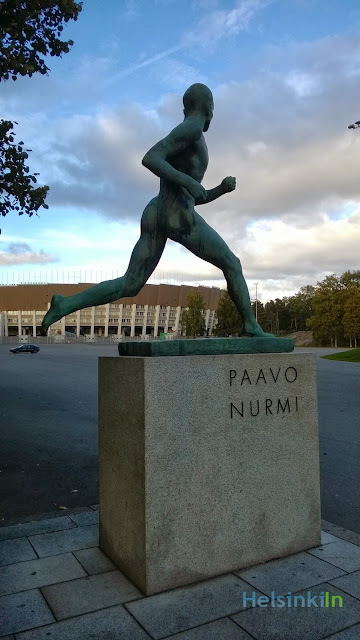 Next to the Olympic Stadium in Helsinki the Finns honor one of their greatest runners of all times. Here you find the memorial of Paavo Nurmi. Between 1920 and 1928 the middle and long distance runner won a total of nine gold and three silver medals in Olympic Games. 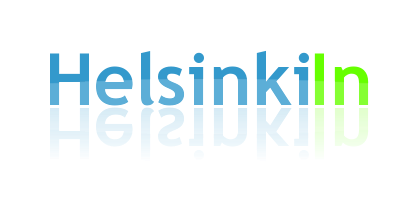 The so called “Flying Finn” set 22 official world records at distances between 1,500 meters and 20 kilometers. During his peak he was unbeaten at several different distances. No wonder such a prominent spot was dedicated to him later. His statue stands right in front of the stadium where he trained for some of his biggest victories while and also broke a few world records. Come and pay a visit to him if you are in the area.